This is a wonderful book that I only wish had been released years ago. Ericcson and Pool outline how expertise is developed, and discuss the proper way to practice. As you read, take note of the major differences between naïve practice and purposeful practice, and then the subtle difference between purposeful practice and deliberate practice and think about what changes you can institute to your own practices to make them more deliberate and- as a result- more effective. 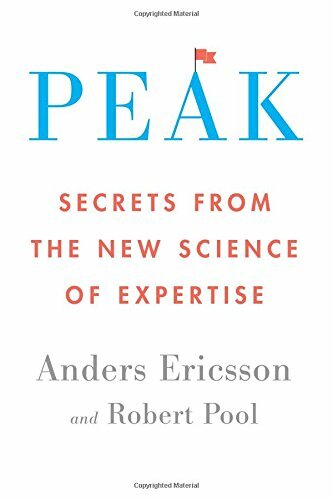 The authors additionally debunk the role of 'natural talent' in developing expertise, and note that positing that an individual has acheived success in a field due to 'natural talent' discounts the vast effort the individual applied to gaining expertise, and can even be insulting. This book, an output of several years of research done by Bain & Company, examines how decisions are made and acted upon by an organization and shows how successfull decision-making and execution can make organizations excel. 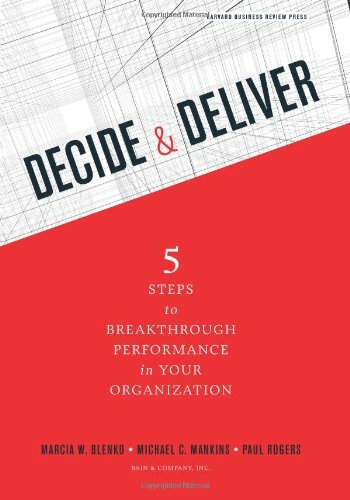 Beyond walking through a five-step process for improving 'decision effectiveness', the book features many exercises that allow you to quickly assess some of the principles yourself. The authors provide several case studies for how companies succeed and fail based on their decision-making effectiveness, and provide frameworks so readers can implement many of these learnings within their organizations. What makes a coffee at Starbucks worth (or at least cost) so much more than the beans from which they're made? What about a coffee at a café on the Champs-Élysées? 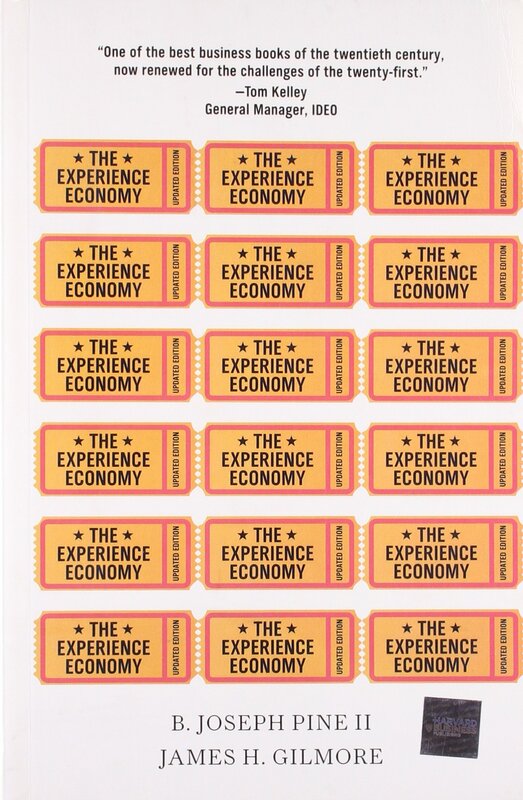 This book examines how customers value experience and how organizations can capitalize on this. Additionally, for readers who operate in a commoditized market, it is important to consider how the experience- whether around purchasing, delivery, or service- can differentiate a company and its products. These differentiators can increase not only the value of your product to your customers, but subsequently also improve customer loyalty. The book was refreshed by its authors in 2011, increasing its relevance in the digital age. 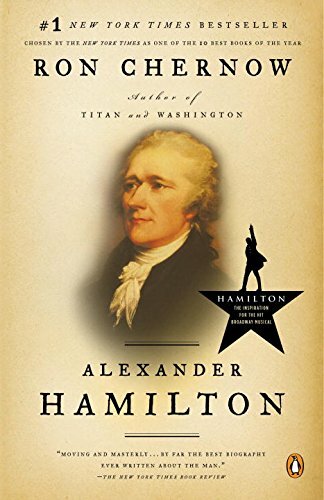 Until Ron Chernow's Pulitzer Prize winning biography - and Lin-Manuel Miranda's Tony Award winning musical inspired by said biography - Alexander Hamilton was commonly one of the most under-rated American Founding Fathers. From tragedy to triumph and back to tragedy, Hamilton's story is one of immense grit, insatiable hunger for knowledge, and (as expected with any civil servant) political scheming. Though removed by hundreds of years, it's incredible how many personal characteristics Hamilton shares with the business titans of today. Chernow masterfully - and thankfully - gives a comprehensive view of Hamilton's development, inspiration, and work by providing not only an in-depth analysis of each, but also providing the background context historically of America's infancy and even the material which Hamilton himself was reading. 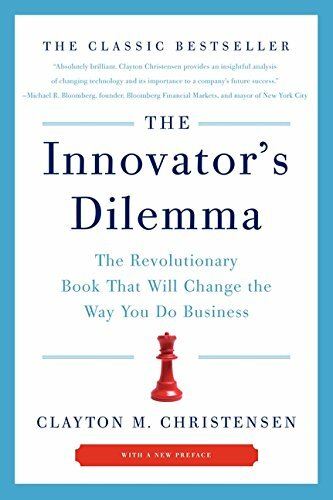 This a canonical business book that talks about how companies miss out on the waves of disruption that new technologies cause in markets. Chirstensen reviews many cases of innovation that companies did and did not identify, and the evolution of the market that followed. That said, while many of the market distruptions highlighted in the book are very well explained, it is not obvious that they were as easy to identify at the time. Unfortunately, Christensen does not provide a detailed plan for identifying these opportunities- though of course he perhaps addresses those if you buy his other book: The Innovator's Solution (which I haven't done so yet). 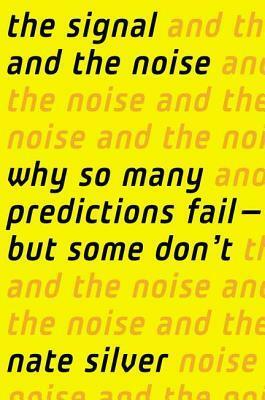 In this book, Chip and Dan Heath explore how ideas stick with our audiences. They identify some of the critical characteristics of ideas that make them memorable, and provide a mnemonic for remembering them easily. The authors review not only the characteristics of these communications but also how to apply them in your daily communications. Effective communications is critical at every level of an organization, from mobilizing the front-line to persuading customers. The effectiveness of this format is easily experienced as you'll find that the message of this book sticks quite well. I've had the pleasure of listening to Fried talk at a fireside chat which led me to this book. Rework is a fantastic playbook for being more productive, the right way. The authors keenly point out why much of the conventional wisdom about businesses is often wrong in quite an edgy way (one section is named Underdo Your Competition), and ask you focus on what it is that needs to be done, and how to do it. 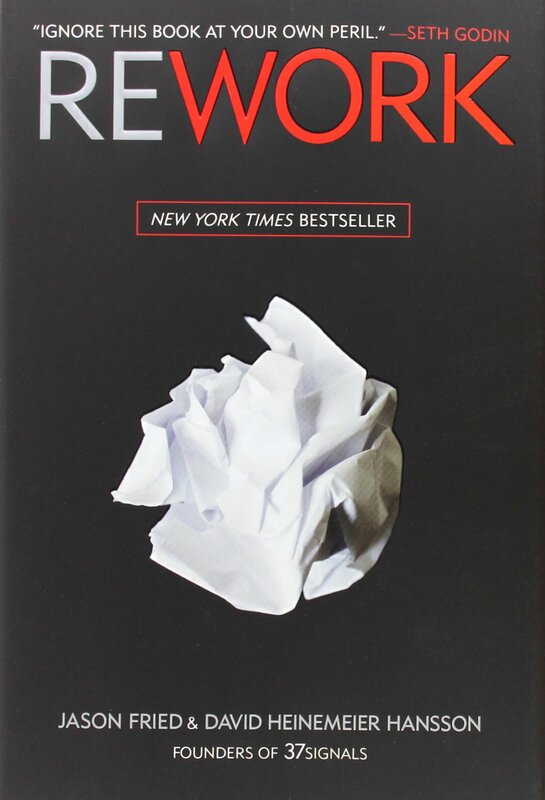 I have personally changed much of my work style after reading Rework, including blocking out several hours of interruption-free time every day. 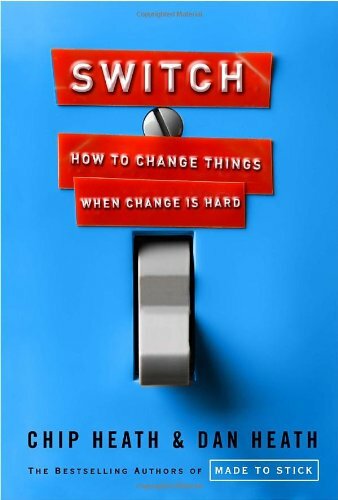 At its heart, this book stresses that you have to worker smarter, not harder; you should be constantly looking for ways to make your work more efficient rather than looking to spend more time working. 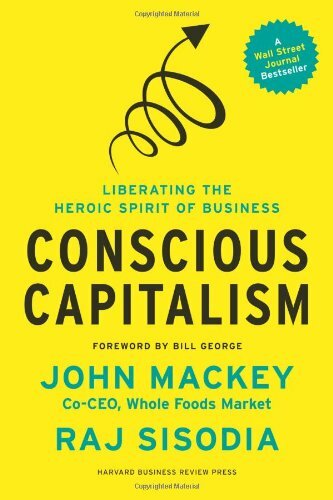 Whole Foods Co-Founder Mackey, along with his Conscious Capitalism Inc. Co-Founder Sisodia re-imagine capitalism where businesses take into account and value the full breadth of their stakeholder map. When companies treat each of their stakeholders ethically, they not only contribute to more meaningfully to the communities they touch, but they are frequently more profitable as well. While not everyone will take the extreme of accepting $1 as their annual salary (nor do most have the luxury of being able to), being more conscious as you run your business is a lesson from which everyone can learn. I was introduced to this book when Sanders spoke at Foundercon back in 2013. The subtitle is evocative of Carnegie's classic, and adds to many of its learnings. 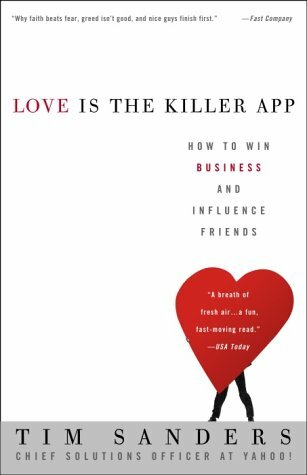 At its core, the book is about being an enabler not only as a manager but also as a networker, with the goal of becoming what Sanders terms a 'lovecat'. Sharing your knowledge (which incidentally led me to make this entire page), helping to make meaningful connections within your network, and being a compassionate businessperson will likely cost you little and serves to grow your business intelligence and can create personal evangelists on your team. 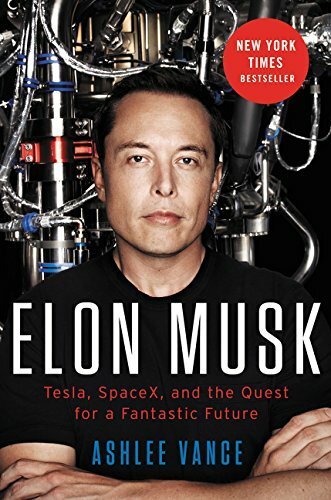 While roughly a dozen biographies on Elon Musk have already been written, Vance is the first to write with the aid of Musk himself and access to colleagues, employees, and family. Vance follows the story of Musk as he becomes a business titan and builds Musk Co. from the ground up. Those who have studies social styles will quickly note that Elon Musk is a Driver, but has the attention to detail of an Analytic and the public persona of an Expressive. While his incessant driving has left behind those who couldn't comply, I couldn't help but be inspired by Musk's indomitable spirit. It distinctly reminds me that hard work at all costs has its costs, yet the rewards are in achieving what was once thought to be impossible. 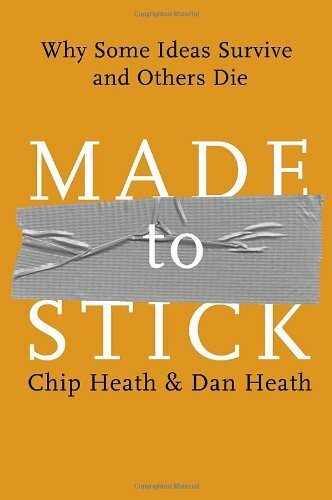 In their follow-up to Made to Stick, the Heath brothers dive into how change is brought about, from our personal lives up to corporate restructures. They apply Jonathan Haidt's elephant rider metaphor - popularized in The Happiness Hypothesis - to demonstrate the common pitfalls of our attempts to change, and how to avoid them. The Heath brothers format the book in well de-composed (and not dissimilar from their previously successful) format walking readers through directing the 'Rider', motivating the 'elephant', and finally shapping the 'Path'. 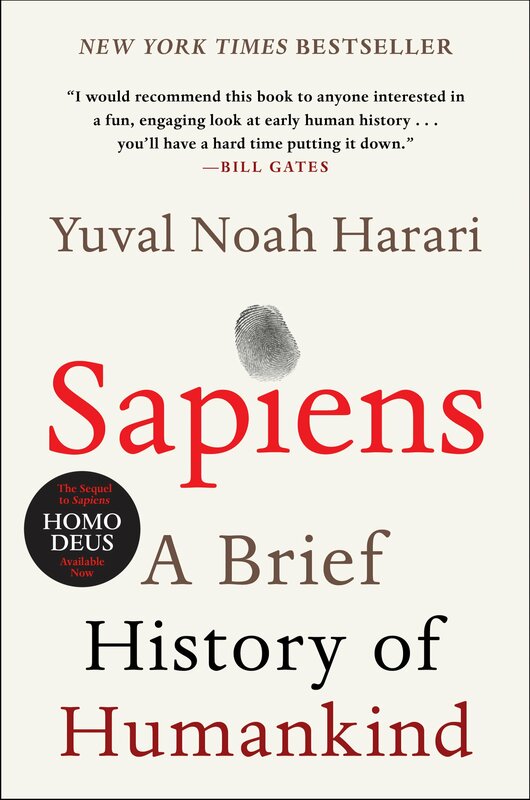 Sapiens provides a refreshing look at examining the impact humanity from the lens of multiple perspectives, including biological and cultural. Harari applies this framework to examine everything from domestication, to religion, to capitalism. The explanation of 'shared myths' - those truths that invariably hold together the society that we live in as well as any that came before - allows us to examine how these myths shaped our world today, and inadvertently provides us a way to examine how to change those myths. While in the context of institutions like government or economics this may seem manipulative, in reality this is exactly what legislatures and economists do today. 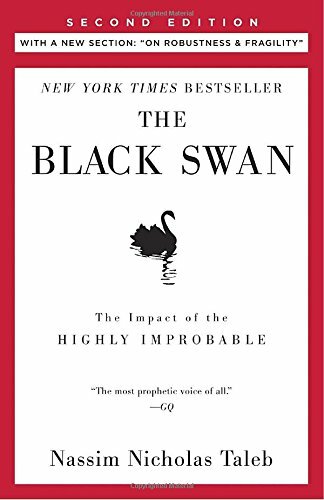 Possible one of the most obnoxious non-fiction (depending on your views on Yevgenia) books I've forced myself through, Taleb explores in The Black Swan the phenomenom of highly improbably events, our numerous biases that prevent us from predicting them, and their disproportionate impact on the world around us. While I feel that Taleb unnecessarily overcomplicates his explanations of many phenomena in an attempt to a) relate them to himself (and his hate of the French); and b) make it all the more dramatic when he reveals the answer, Taleb still provides one of the most comprehensive accounts of the making of the improbable events that transpire around us, and the effects that conspire to prevent us from clearly predicting them. The Twitter wars between Silver and Taleb are legendary, but after reading both The Signal and the Noise and Taleb's The Black Swan it is hard for me not to find myself on Silver's side. 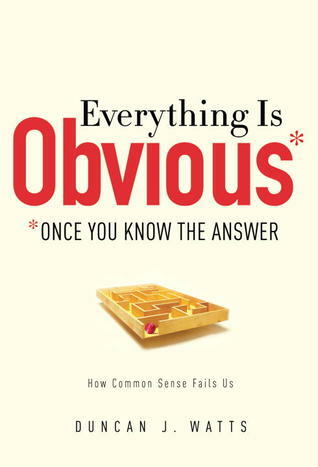 Silver lays out one of the most compelling and lucid cases for accepting randomness in the world around us and being able to make predictions nonetheless. To me, one of the most important lessons of the book is to accept uncertainty - where there are limits to our understanding, there will be limits to the accuracy of the predictions we can make. Making overly precise predictions over systemic uncertainty is an excellent way for an unexpected outcome. Everything is Obvious is the perfect sociioligical companion to Silver's The Signal and the Noise. It examines the decision-making process we all go through in the face of probabilistic statements. Of note, the book breaks down the confusion of using probabilistic statements for discrete events. From a strategic sense, the lessons are to keep open-minded and prepare for unexpected outcomes. Emergent strategy is required for businesses to cope with the inevitable deltas between their projections and reality. Phil Knight, the founder and chairman of Nike, writes a poignant memoir about the creation of Nike: the personal adventures, the difficulty (particularly financial), and the rewards. Knight speaks of his travels in his post-university days, which reminded me of my own travels during the time. The work of growing a business across both national and cultural borders is remarkable. 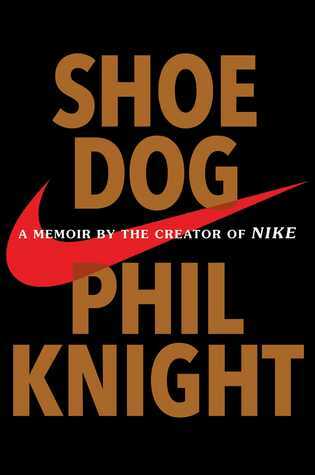 Additionally, Knight writes candidly about the difficulty in managing both Nike and his own home life as he was growing his business.